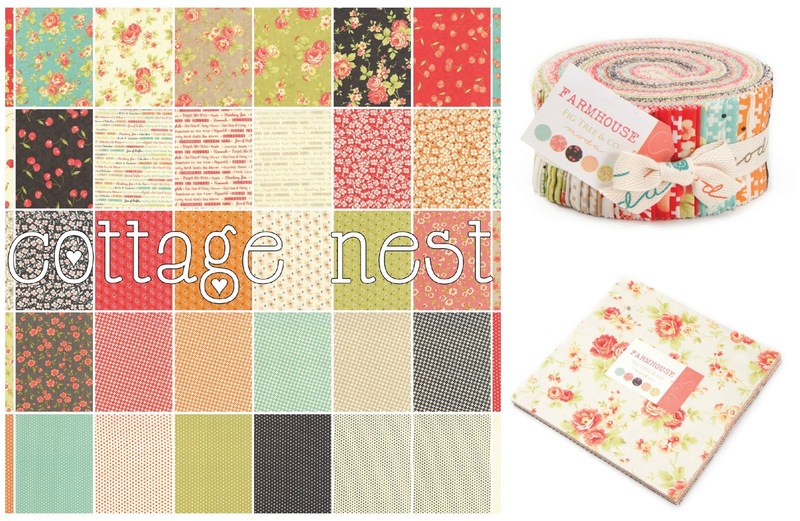 Some incredible items arrived in our petite craft department. 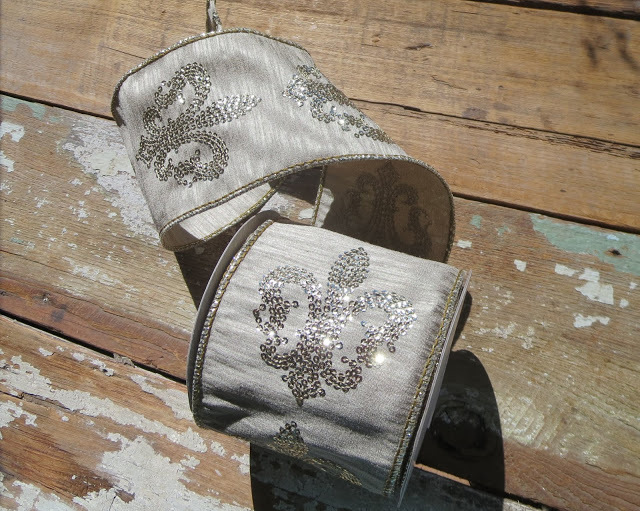 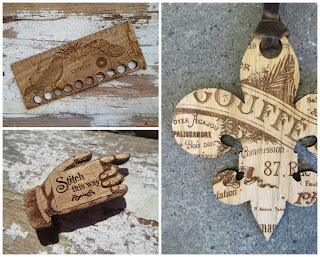 These gorgeous wooden needle notions for one and the most exquisite fleur de lis ribbon. 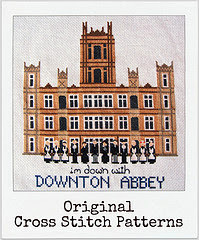 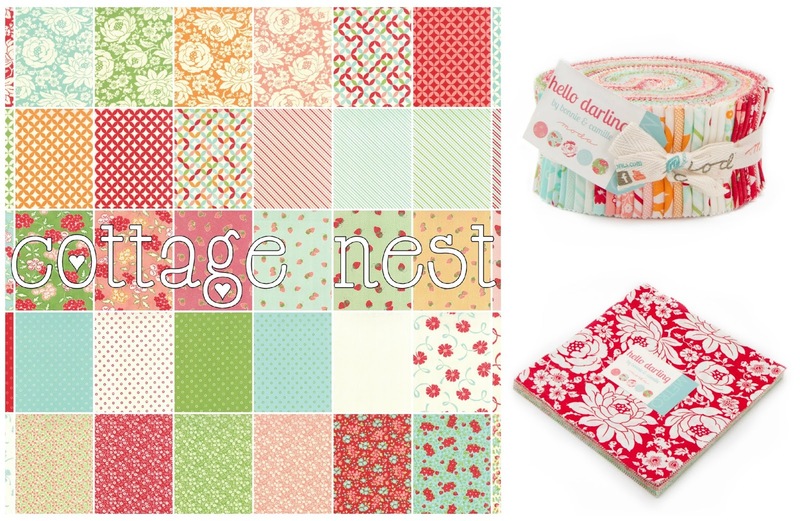 Also, recently, our Moda precuts for "Hello Darling" and "Farmhouse" are finally in! Both are available in jelly rolls and layer cakes -- I don't have to tell you how hot Hello Darling is as we sold a bit on pre-order, but don't overlook how lovely a collection Farmhouse is in this offering.